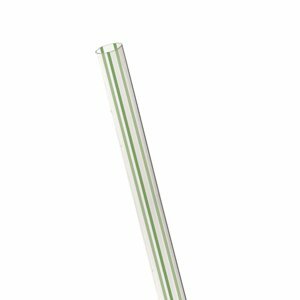 Our Unwrapped GreenStripe® Straw visually shows your commitment to being green. Constructed entirely from renewable materials GreenStripe® Straw is 100% compostable. Eliminate plastic straws by using our Unwrapped Straw made from Ingeo™. Choose the Eco-friendly version for your 7.75" Clear Unwrapped Straws. 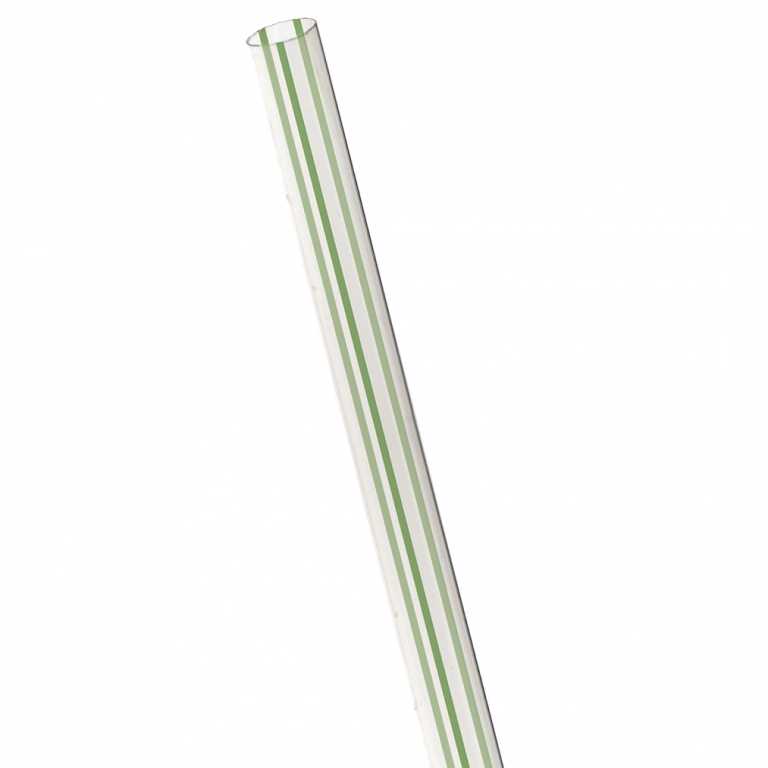 Clear Unwrapped Straws that have a green stripe on them and are also 100% compostable.